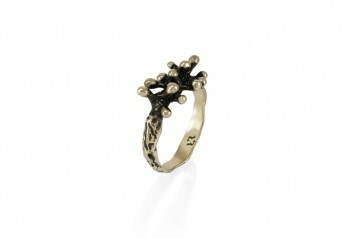 A squared ring made of matte black porcelain embellished by the gold polished bird symbol. Earrings made of sterling silver and blue porcelain featuring a multifaceted shape. 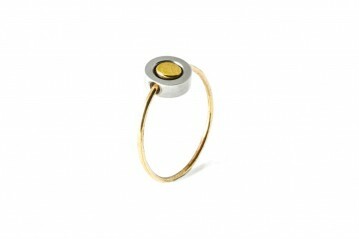 A minimal and elegant jewel! 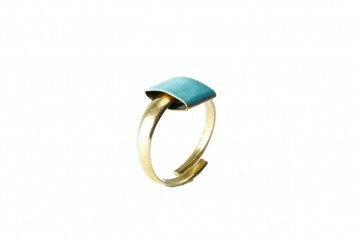 Ring made of bronze and lacquered element, available in turquoise, blue or red. 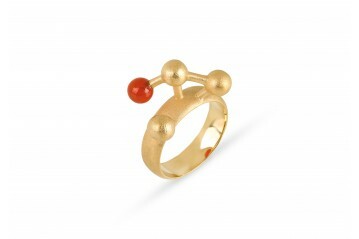 Ring made of gold plated silver shaped as a mathematical graph. Available with pearl sphere or carnelian sphere. 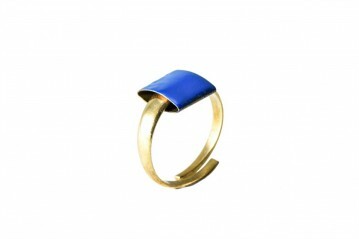 Ring made of bronze and lacquered geometric element, available in blue or red. 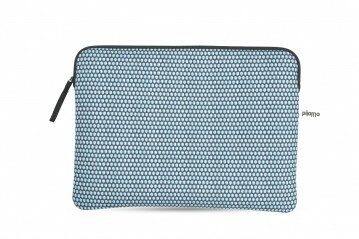 Soft laptop case made of protective fabric suitable for Macbook pro, air, 13”. 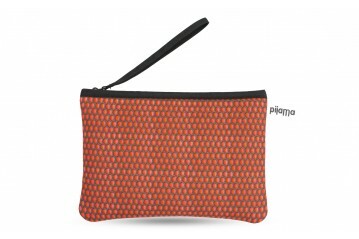 The appealing graphical mesh texture and vivid colors give the design its originality. 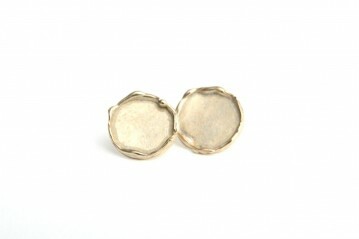 Handcrafted stud earrings made out of bronze. 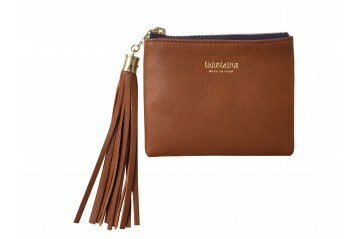 Small loose pocket made of leather and colored zipper. 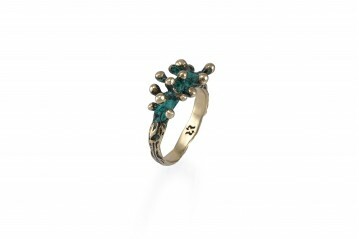 A ring originated by the influence of the past, morphed into a contemporary jewel. 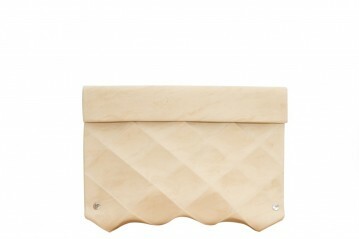 Leather and fabric clutch with removable chain. Bangle made out of bronze. Minimal style. 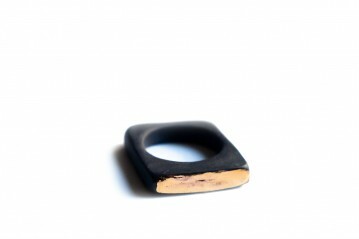 Laser cut wood ring, hexagon shaped. 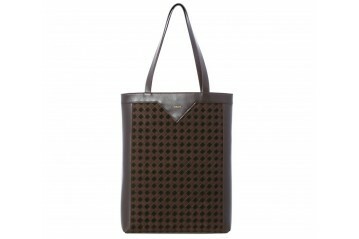 Shopper bag made of calfskin leather, with velvet and alcantara weaving. Versatile, comfortable and original bag. 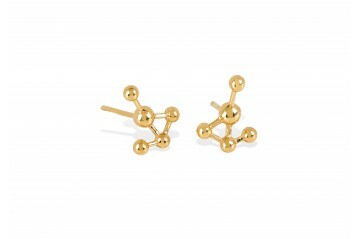 Earrings shaped as a mathematical graph. 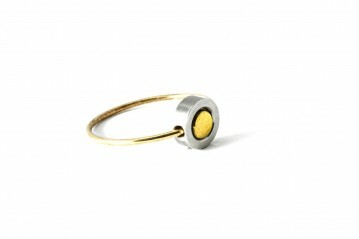 Available in polished gold plated sterling silver or sandblasted gold plated sterling silver. 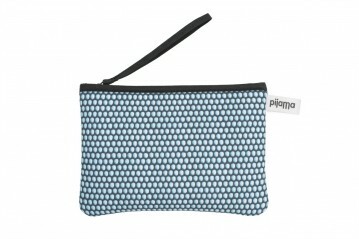 Soft pouch made of protective fabric suitable to carry personal items, such as mobile phone, wallet, keys. The appealing graphical mesh texture and vivid colors give the design its originality. 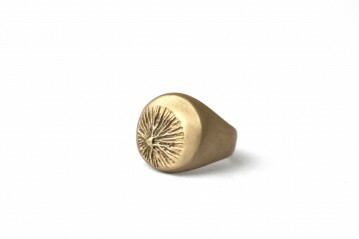 Ring made of brass, available in different finishes. 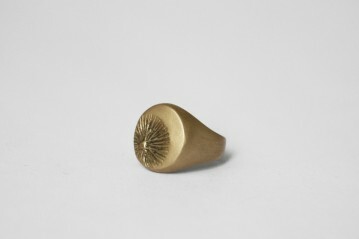 Goldsmith's work that draws inspiration from the sea urchin. 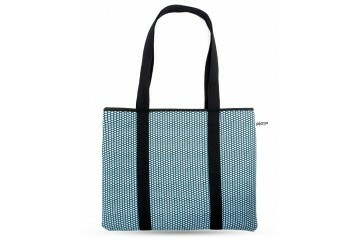 Horizontal tote bag made of protective fabric featuring rectangular shape and simple design. 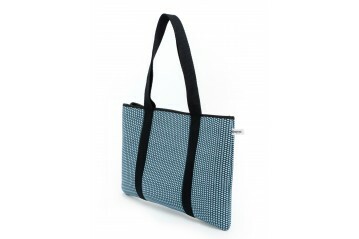 It is a smart solution for carrying a laptop or for everyday use. 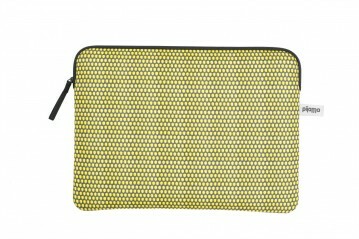 The appealing graphical mesh texture and vivid colors give the design its originality. 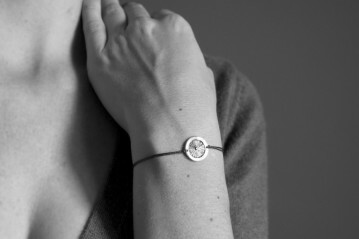 Delicate and elegant bracelet, customizable with a wide range of colors. 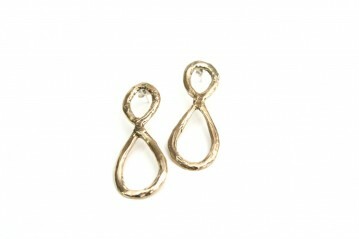 Available in bronze or sterling silver. 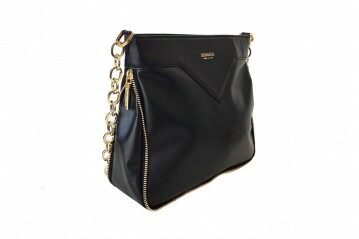 Shoulder bag made of black leather and chain strap. 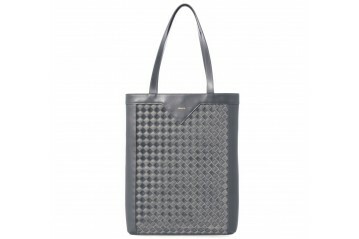 Versatile fashion bag. 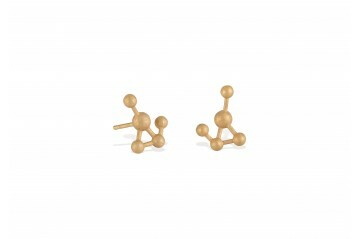 Bronze earrings featuring the infinite. 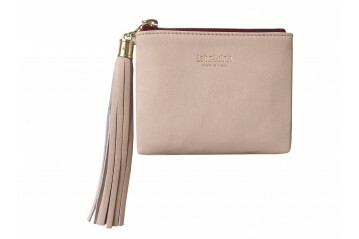 A pochette made of waterproof eco-leather and part of the Smart collection. 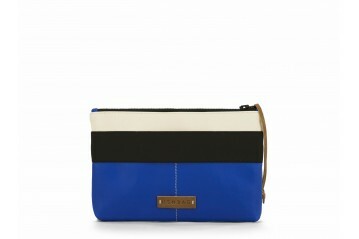 Available in bi-color (bluette&white) or black. 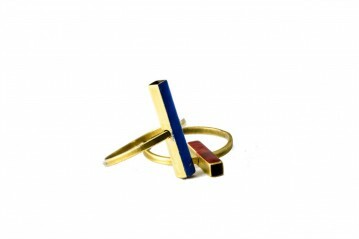 Ring made of bronze and steel, geometric and modular. 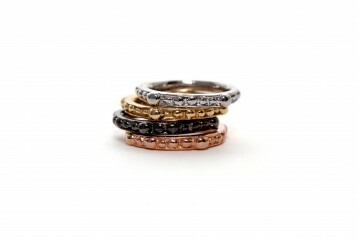 Available in different shapes: circle, squared, oval or rectangular. Origami Giant Bag. 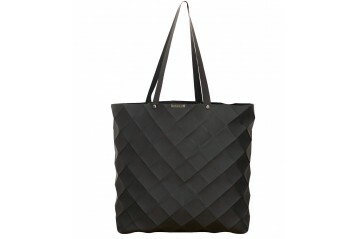 Elegant and exclusive shopper bag in eco-leather, realized through the origami technique. 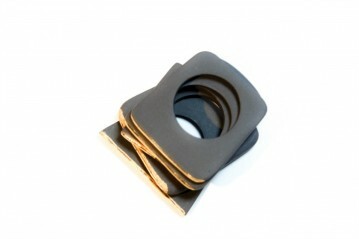 A squared ring made of matte black porcelain embellished by gold polished. 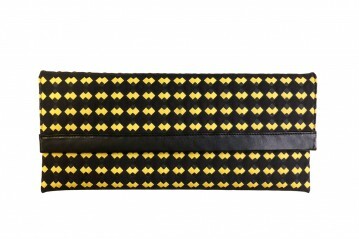 Orginal wallet made of fabrics and leather. Capacious and functional accessory. 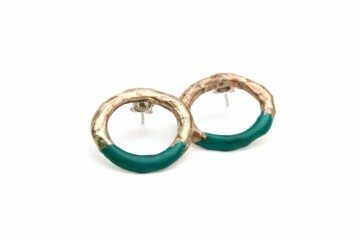 An earrings made of brass and porcelain featuring a multifaceted shape. 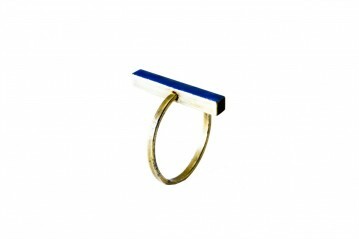 A minimal and elegant jewel! 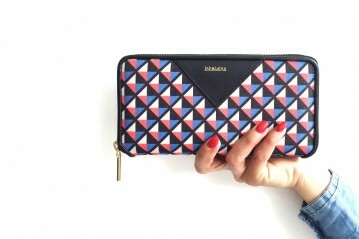 Origami Clutch Medium. Elegant and exclusive collection of lifestyle accessories in eco-leather, realized through the origami technique. 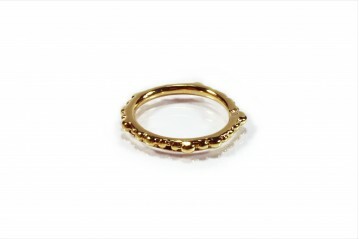 Small ring made of brass, part of the Abbracci (Embrace) Collection. Available in antique brass or green patina brass. 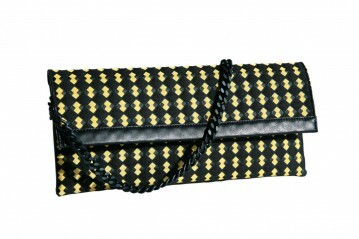 Origami Clutch Large. 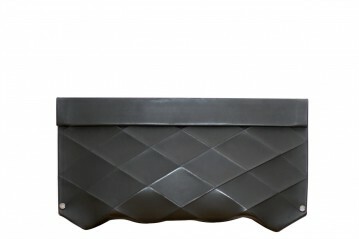 Elegant and exclusive collection of lifestyle accessories in eco-leather, realized through the origami technique. 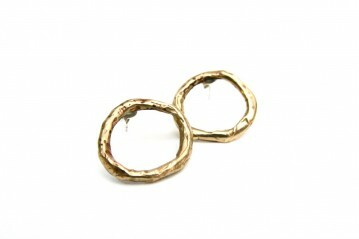 Bronze earrings with an empty circle shape. Simple and elegant.